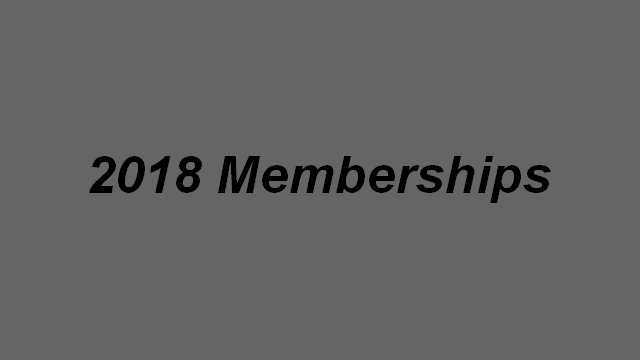 2018 Memberships Forms and waivers are now available can be downloaded here. Help support your cycling community. The club is a non profit society registered with the Province of BC, and also a registered club with IMBA (International Mountain Bike Association) Canada. Bring them to Tuesday or Thursday group rides with your $20, or drop off at Grist Cycles, Gerick Sports or High Country Sports in Cranbrook.